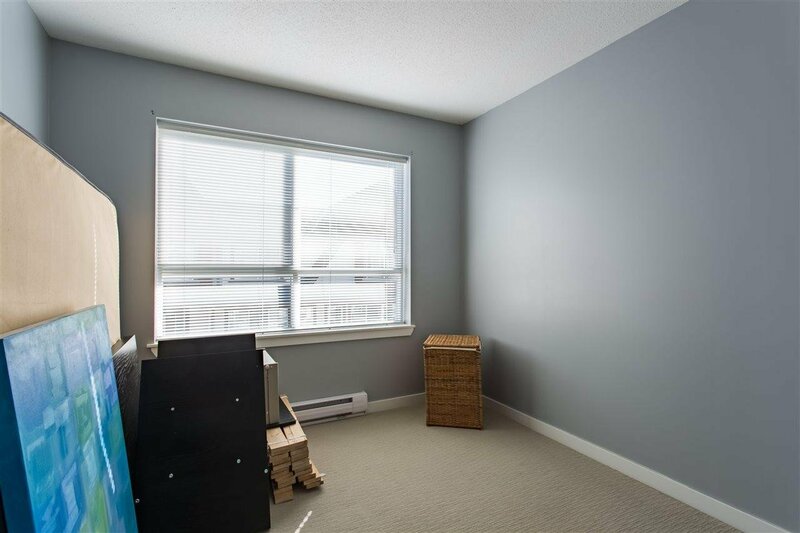 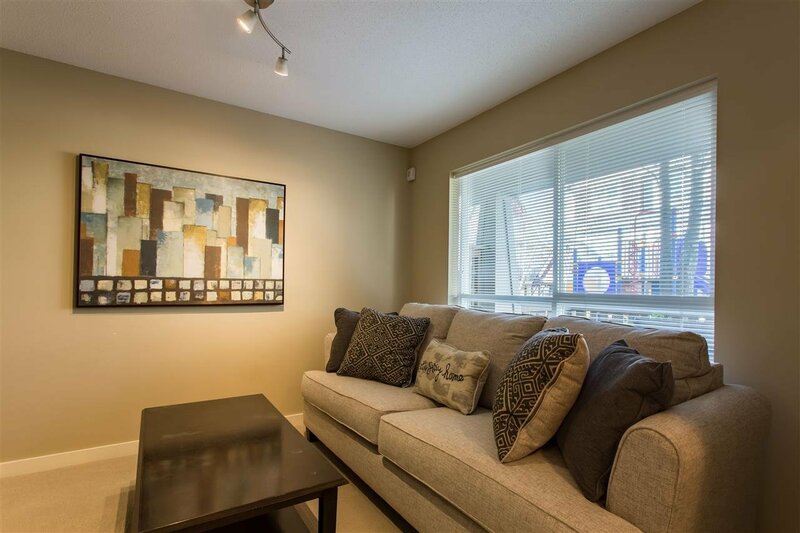 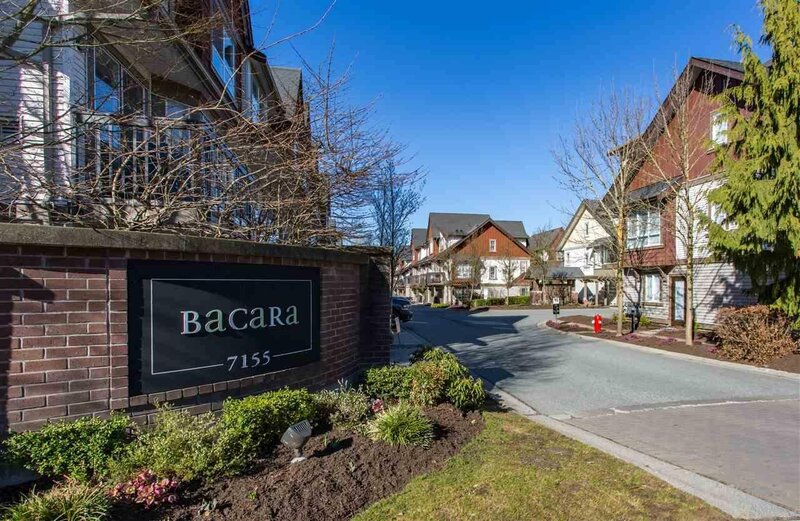 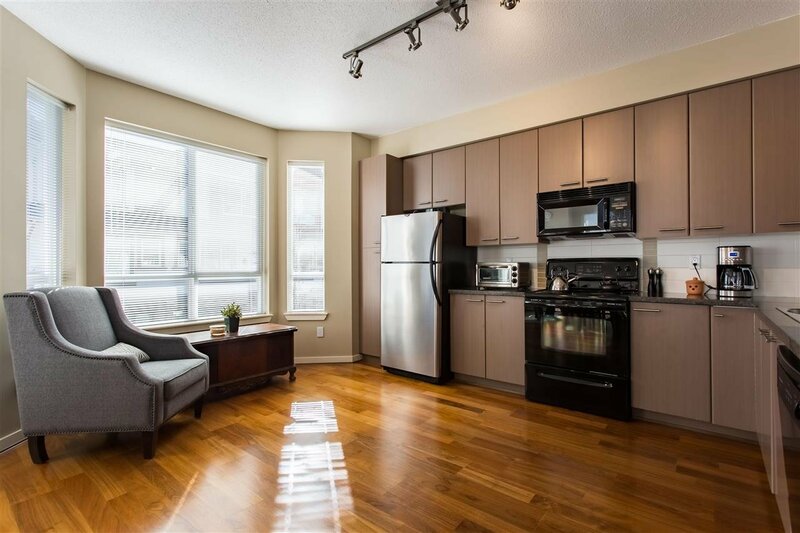 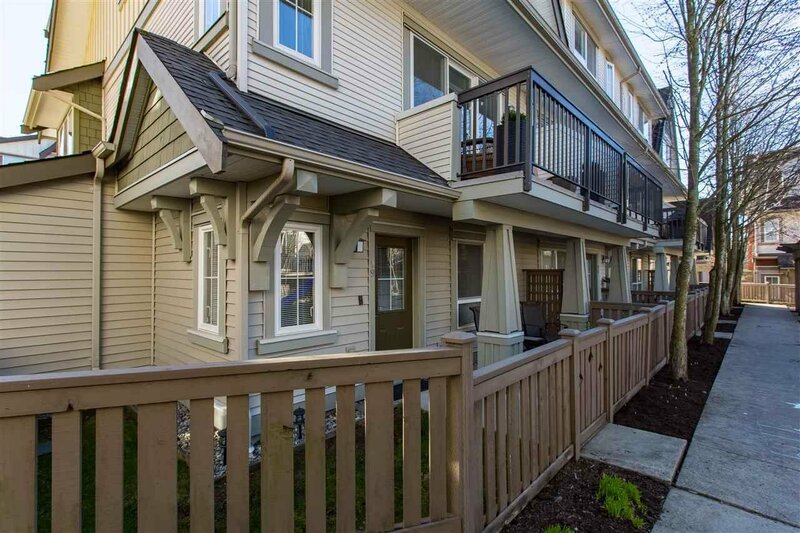 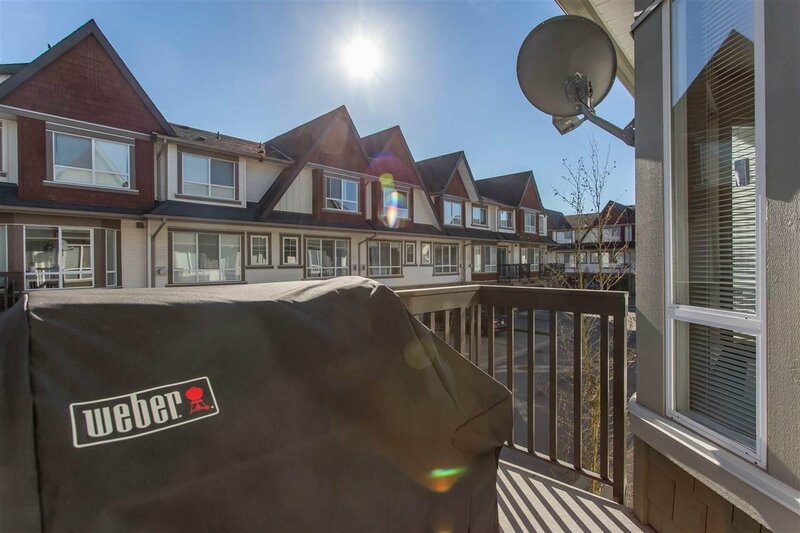 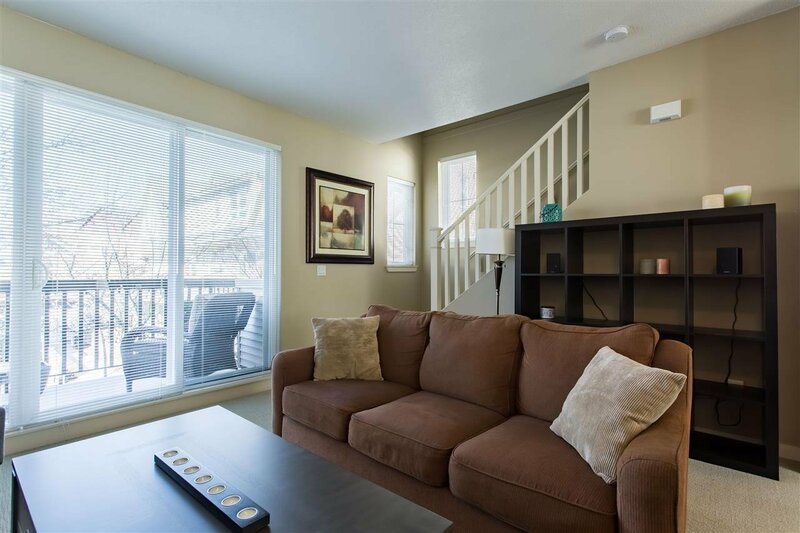 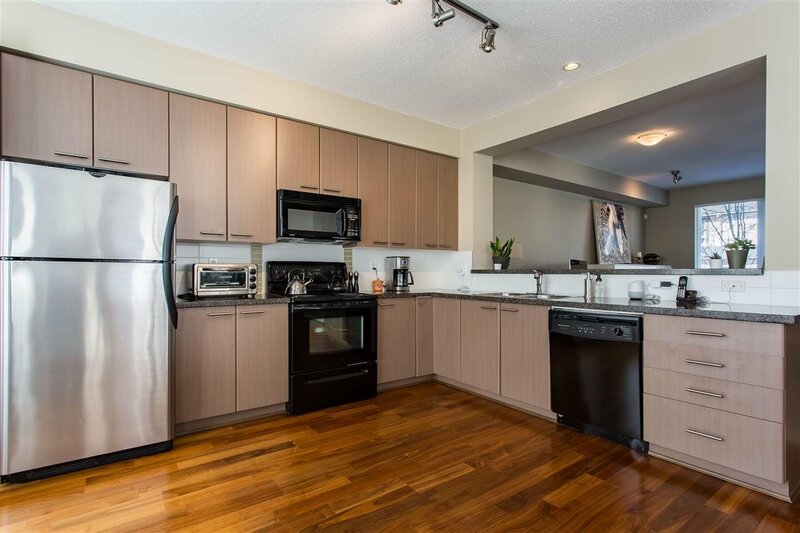 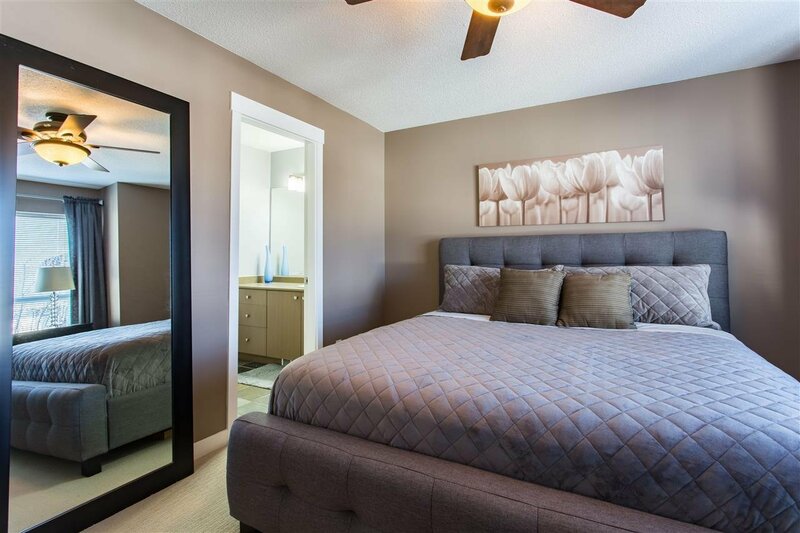 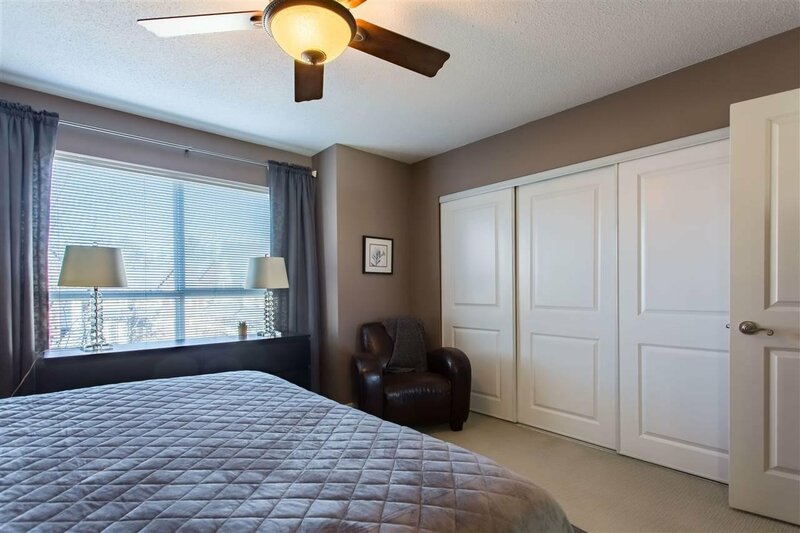 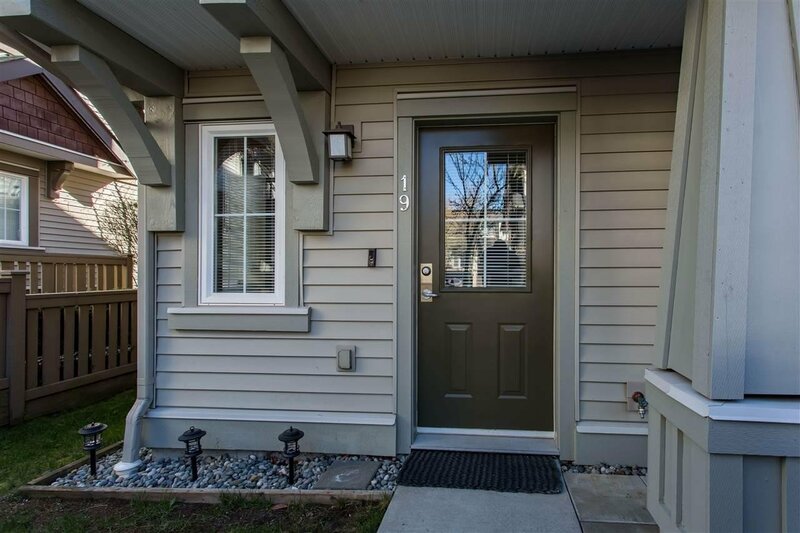 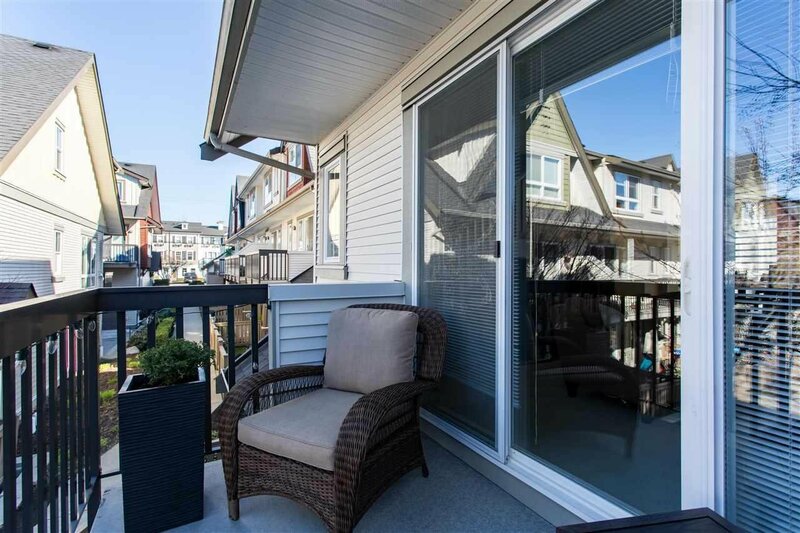 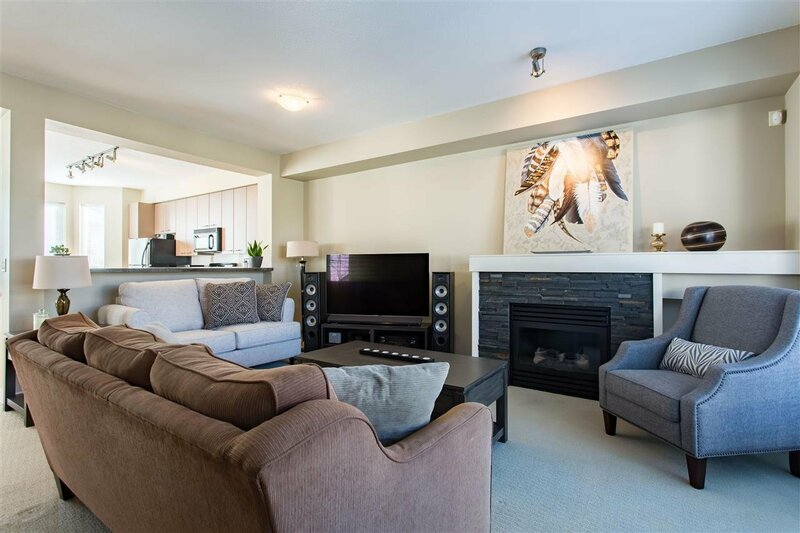 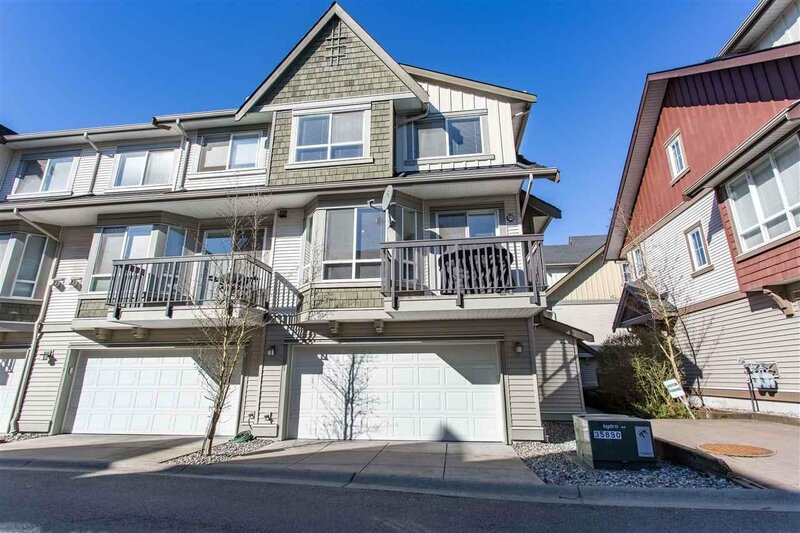 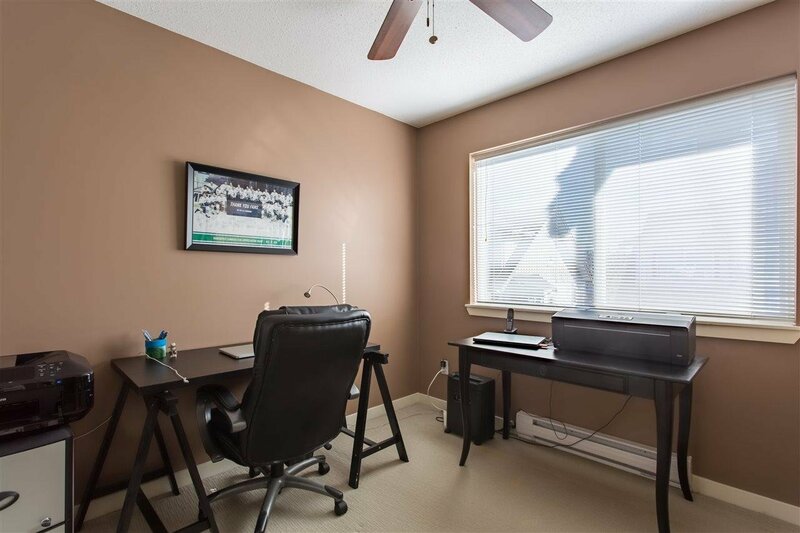 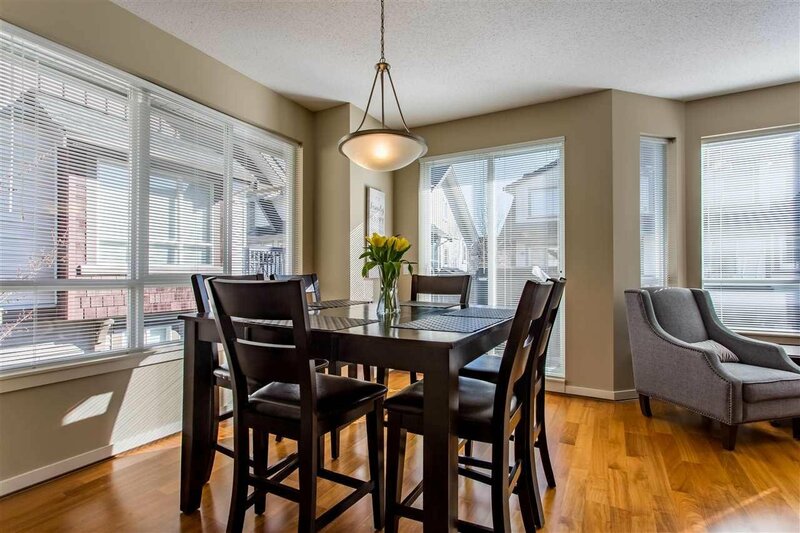 Perfect corner unit family Townhome with a playground right outside and every amenity nearby. 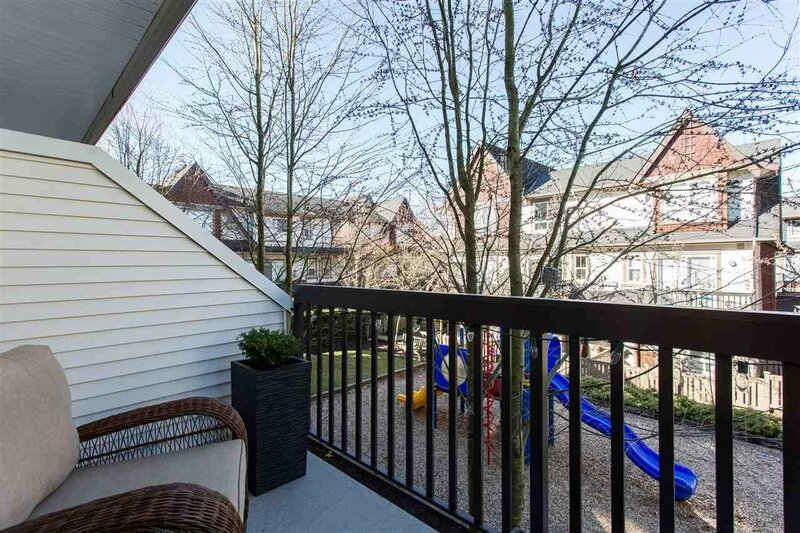 This Beautiful 1,636 square foot townhouse features three Bedrooms and a downstairs Den, an entertainers dream with a Spacious well equipped kitchen featuring granite counters, the open floor plan with all the extra windows all of witch are screened allows for a substantial amount of light and fresh air, two Balconies one of which faces the playground right outside of the home! 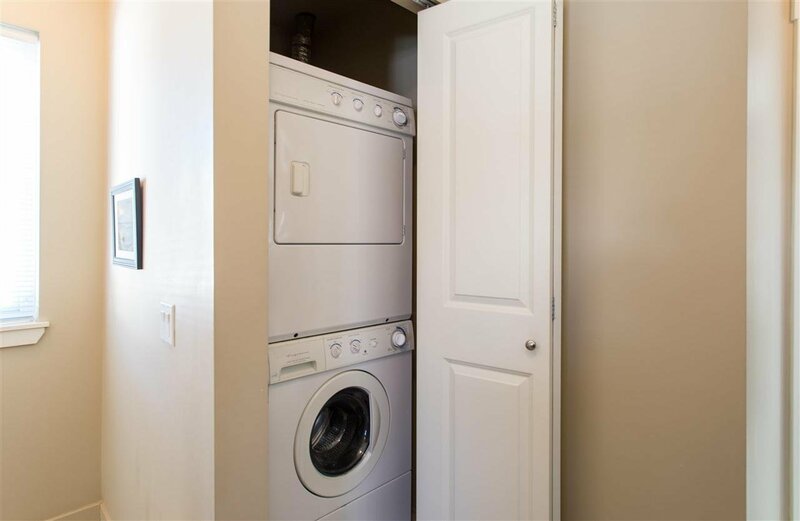 Large Double side by side garage that can fit most trucks plus a few extra toys. 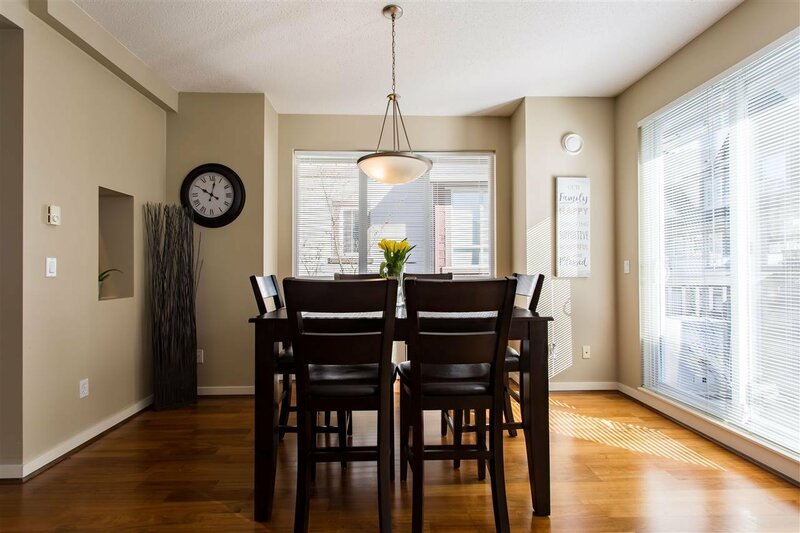 Excellent location close to Hazelwood Park and Elementary School, The proposed future Clayton Community Center is right up the street and Clayton Heights Secondary School is a 10 minute walk away. 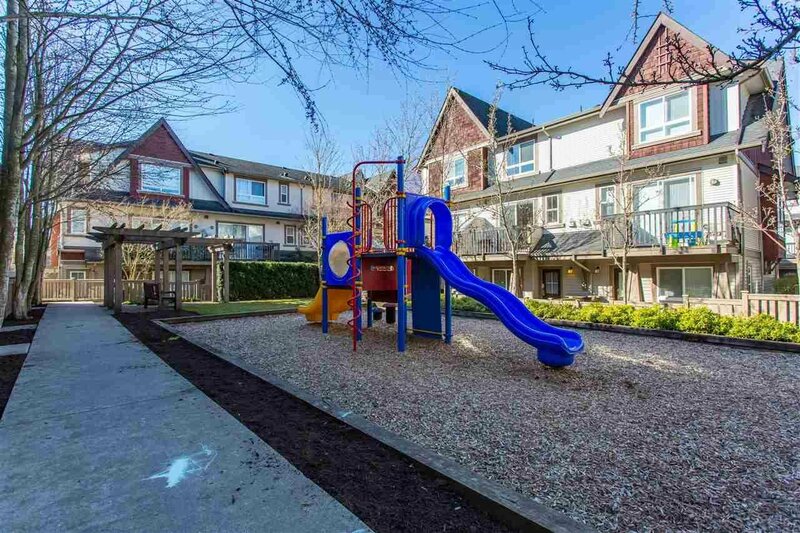 Public Transit is just outside of the complex!